This evening local writing teacher Paulette Perhach provides some some worthwhile advice to aspiring writers. 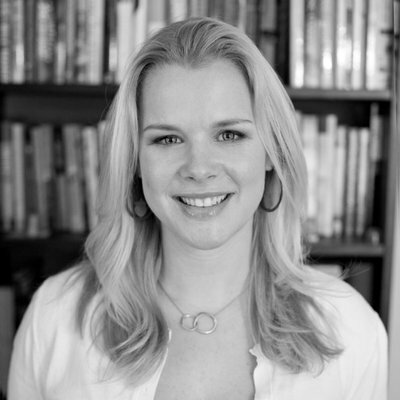 Her book, Welcome to the Writer’s Life: How to Design Your Writing Craft, Writing Business, Writing Practice, and Reading Practice (Sasquatch), has been described as a “freshman orientation for writers. "Paulette Perhach is a teacher you can trust. She knows the creative writing process from hard work and constant practice, and everything she says about it rings true. 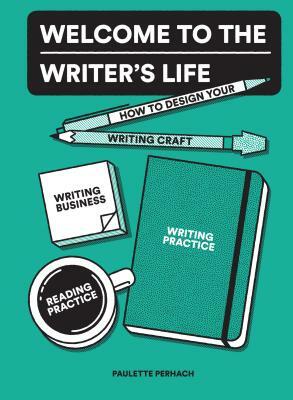 Funny and wise, filled with examples of the joys and sweet agonies of the creative process, Welcome to the Writer's Life is a book both veterans and beginners will enjoy. "—Charles Johnson, author of The Way of the Writer and Middle Passage. Paulette Perhach will appear in conversation with Priscilla Long.